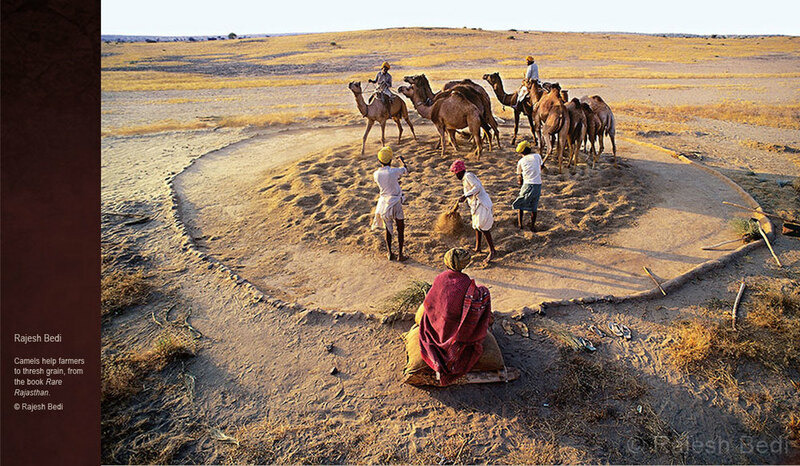 Images by some of the world's leading photographers portray the camel pastoralist culture of Rajasthan. 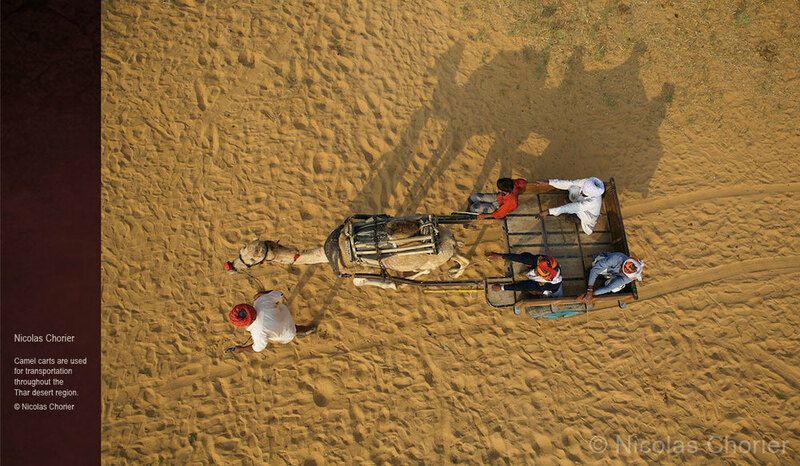 The camel is part of the landscape of Rajasthan; the icon of the desert state, part of its cultural identity, and an economically important animal for desert communities. But camel numbers are plummeting. To save India’s dwindling camel population, the government of Rajasthan declared the camel an official State Animal in 2014, and in 2015 passed legislation, the Rajasthan Camel (Prohibition of Slaughter and Regulation of Temporary Migration) Bill, to protect it. But this did not provide solutions to the key issues behind the crisis. On 2 October 2016, the Rajasthan state government announced Ushtra Vikas Yojana, an innovative new Camel Development Scheme. But the measures announced still need to be flanked by further interventions and investments to make camel breeding economically viable again. The Gujarat government, with dairy producer Amul, has been supporting the development of camel milk dairy since 2011, and has just started marketing it in selected locations in Gujarat. But although Rajasthan has many more camels, a surviving and superbly-adapted herding system, and high quality camel milk, the state is lagging behind in dairy investment; development of microdairies and specialist products may be the only way forward if Rajasthan's camels are to survive. 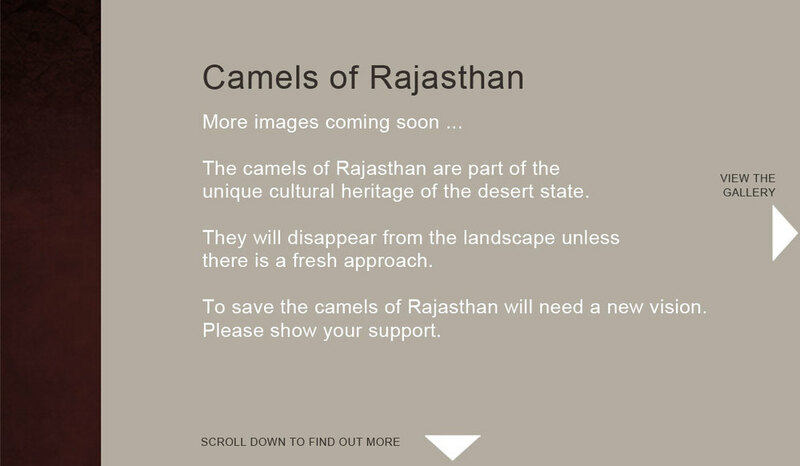 Support a new vision for the camels of Rajasthan. Please join us for the official inauguration of the Kumbhalgarh Camel Dairy, 24th February 2019 ! 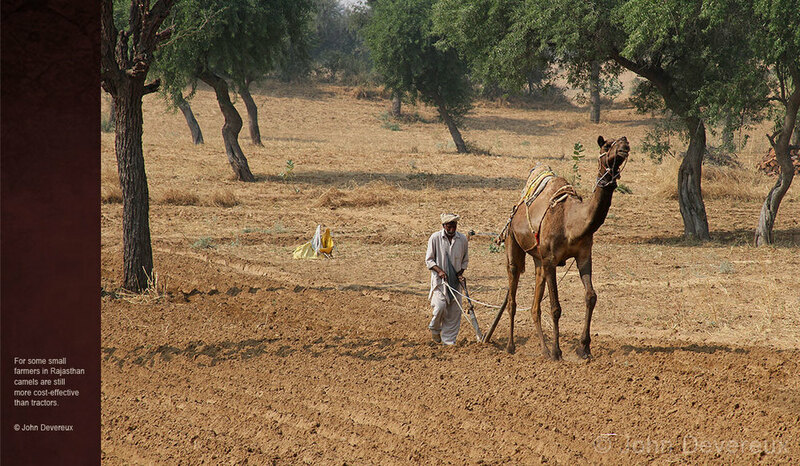 Find out more about India's camels and Rajasthan's native plants. On 2 December 2016, the government made the long-awaited announcement of FSSAI standards for camel milk, an issue which has held back camel dairy development in India for years. But camel milk could not meet the proposed standard! The FSSAI said camel milk must have a minimum fat content of 3%. Yet the fat content of milk from the same camel can vary between 1.9% and 4%, depending on season and diet. And consumers increasingly prefer lower-fat milk. Camel breeders want to supply a natural product that consumers can trust. Feeding supplements or using additives in milk to meet arbitrary standards for fat content would not be the best way forward. Representations were made to request that the new standard be amended and we asked all to help raise awareness of the issue. We'd like to say thank you to everyone who made representations to the FSSAI and state government. In June 2017 the FSSAI responded by amending the minimum fat content to 2% so that camel milk can stay natural. A great result for both camels and consumers! Camel milk available in India! Ushtra Vikas Yojana, the Camel Development Scheme, was announced by the state government on 2 October 2016. 31.5 crore rupees has been allocated for the scheme over four years. The new plan outlined by Kunji Lal Meena, Secretary, Animal Husbandry, Government of Rajasthan will support camel breeders with a subsidy of INR 10,000 (payable over a period of eighteen months) for each camel calf born, along with other measures which include training centres, improved access to veterinary treatment and research on camel products. 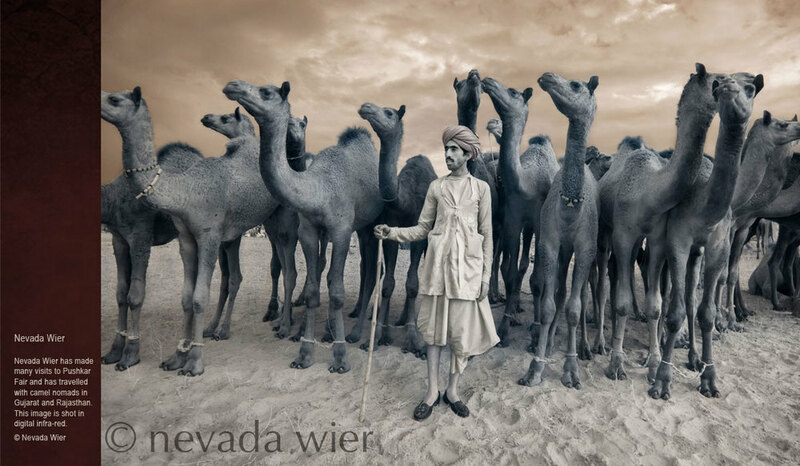 The camel pastoralists of Rajasthan believe that Shiva created them to be the guardians of the camel. They are the custodians of a long and proud heritage which goes back at least 600 years. Ushtra Vikas Yogana signals a new approach. To save Rajasthan’s state animal, we need to involve and work with camel keeping communities to combine the best of tradition with technological and institutional innovations. Visit us and find out more! 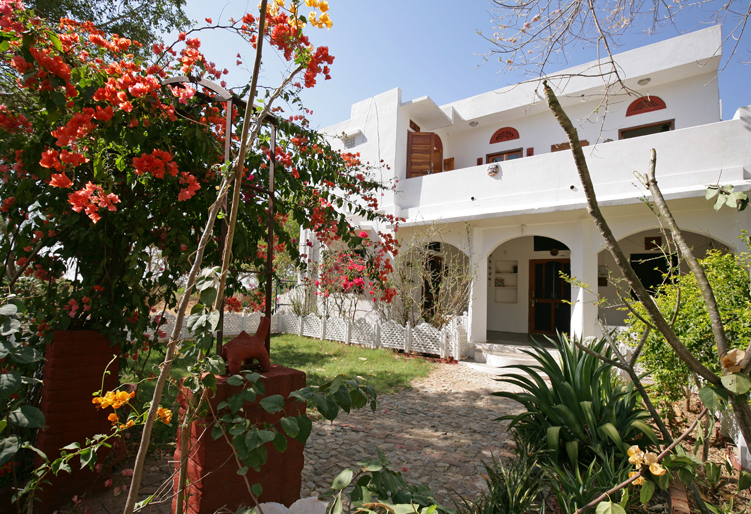 LPPS and Camel Charisma are now welcoming guests at our new community eco-tourism venture, the Ranakpur Camel Lodge, offering homestay accommodation with a difference at the LPPS Camel Conservation Centre, near Rajasthan's famous Ranakpur Jain temples. Organisations including the FAO (Food and Agriculture Organisation of the United Nations) agree that the camel is a key resource for future food security in arid zones. Camel numbers are increasing in other countries in response to climate change and increasing economic viability. 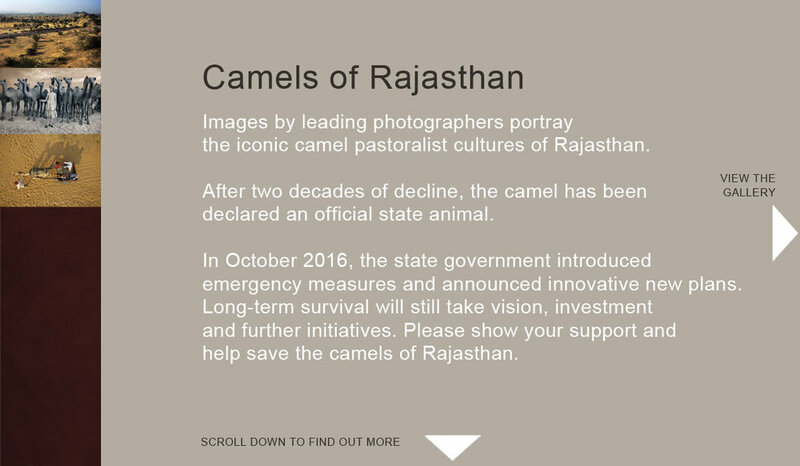 But Rajasthan’s heritage camel culture is disappearing fast. To maintain camel herds takes knowledge, expertise and a lot of hard work. 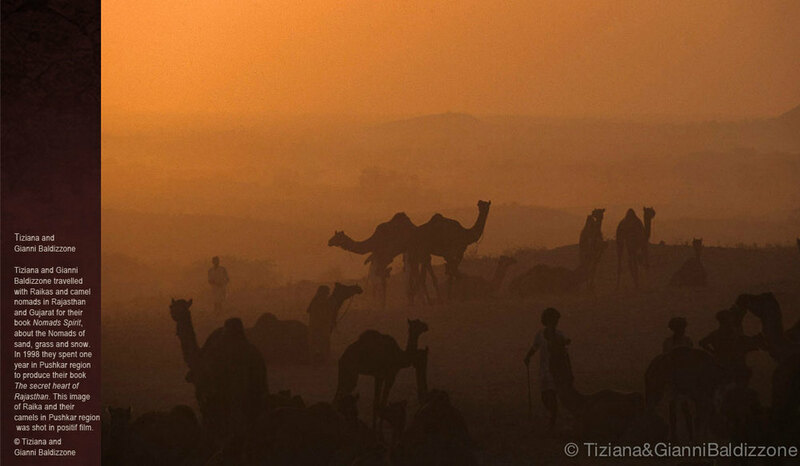 The camels of Rajasthan cannot survive without their guardians. 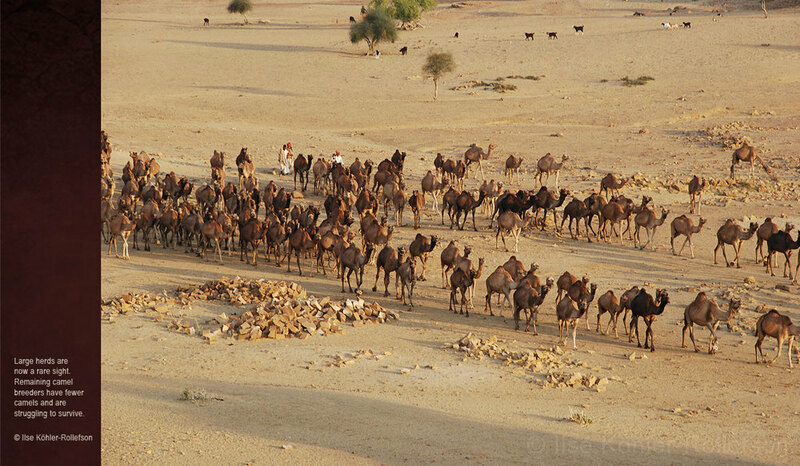 80% of India’s camels are in Rajasthan. Unless camel breeders are able to survive, the decline in camel numbers can only continue. There are three key areas which will need to be addressed in the next phase if we are to ensure the long-term survival of India’s camels. Camel dairy, in combination with other camel products, offers great potential for long-term economic viability. Why should India import camel milk? Changes in land use are a global issue, with common themes. 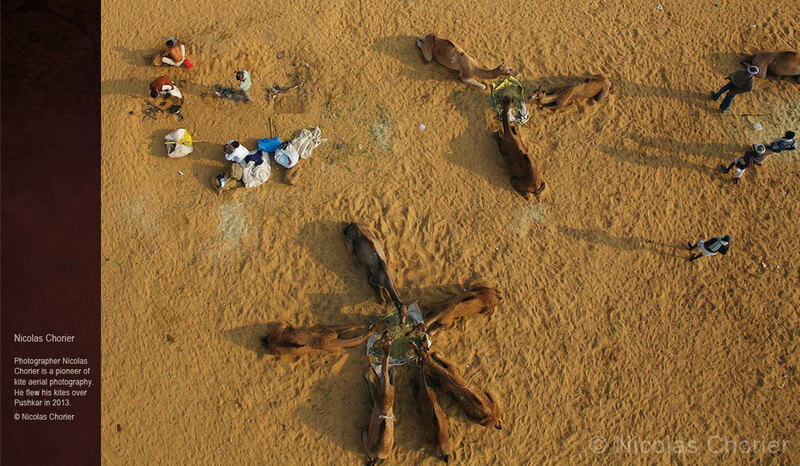 Traditional grazing areas are often lost for little benefit. Resources will need to be used wisely and sustainably in future. We need think tanks and strategists to look at economic and other issues, particularly those associated with male camels and old and sick camels, as these are some of the most difficult problems to resolve. All desert regions will face climate and environmental issues in years to come. Losing an animal that experts see as one of the best options for food security in arid zones is not a good choice for rural India. These are some of the camel experts, economists and community leaders who support the call for a new vision to save the camel in Rajasthan. Bibek Debroy Member, Niti Aayog (National Institute for Transforming India); economist and author; Professor, Centre for Policy Research, New Delhi. Sanjay Barnela Eminent documentary filmmaker. Founder of Moving Images (www.movingimages.com); 2014 CMS Vatavaran Prithvi Ratna Award for work in enhancing knowledge on environment, conservation and livelihood issues. Ashish Kothari Co-Author, Churning the Earth: The Making of Global India (2012); Coordinator of India's National Biodiversity Strategy and Action Plan process; Member of Kalpavriksh. Vasant Saberwal Author, Pastoral Politics: Shepherds, Bureaucrats and Conservation in the Western Himalaya (New Delhi, New York: Oxford University Press, 1999) ; Co-author, Democratizing Nature: Politics, Conservation and Development in India (New Delhi: Oxford University Press, 2006). Dr Chanda Nimbkar Head of Animal Husbandry division, Nimbkar Agricultural Research Institute (NARI), Maharashtra. Bernard Faye Founder of ISOCARD (International Society of Camelid Research and Development); FAO consultant as international camel expert. Kuldeep Kothari Secretary, Rupayan Santhsthan. Paul Robbins Director, Nelson Institute for Environmental Studies, University of Wisconsin - Madison. Dr Ilse Köhler-Rollefson Co-founder of the League for Pastoral Peoples (www.lpp.org); Rolex Awards Laureate; Author, Camel Karma (Tranquebar Press 2014). Devinder Sharma Food Policy Analyst and columnist. 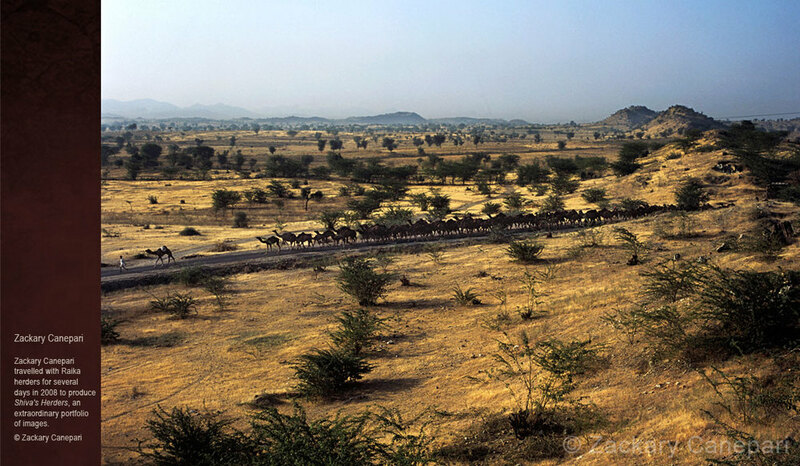 LPPS has been working since 1996 to save the camels of Rajasthan.